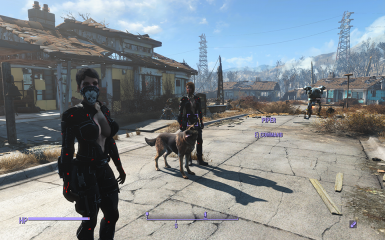 Modifies vanilla scripts to allow for you to recruit any companion plus dogmeat, and up to 15 real companions, and an infinite number of normal companions. Unlimited Companion Framework (Deutsch) Original Mod wird NICHT benötigt!!! 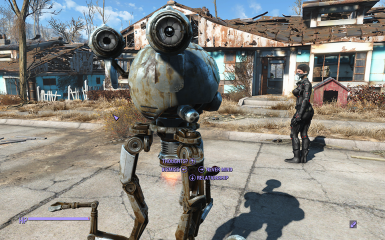 "Cheats" can now be enabled from the Pipboy holotape "Companion Module"
Before you ask, YES, you can have a companion in addition to dogmeat and yes it supports Automatron and Far Harbour companions. This mod essentially allows you to have as many companions as you want. The only catch is that you may only have actual companion dialogue with the first 15 companions, any additional companions may have generic dialogue sequences. 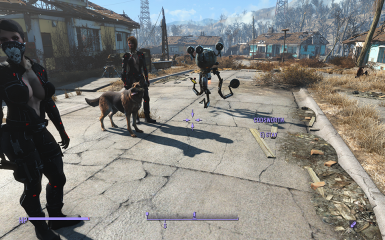 Removed the dogmeat replacement code where recruiting dogmeat will result in your previous companion being dismissed. 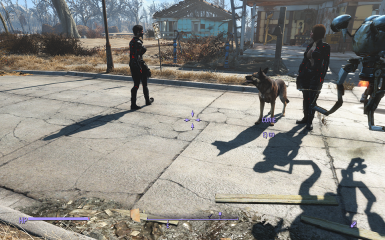 Dogmeat does not count toward the 15 companions available for companion sequences.